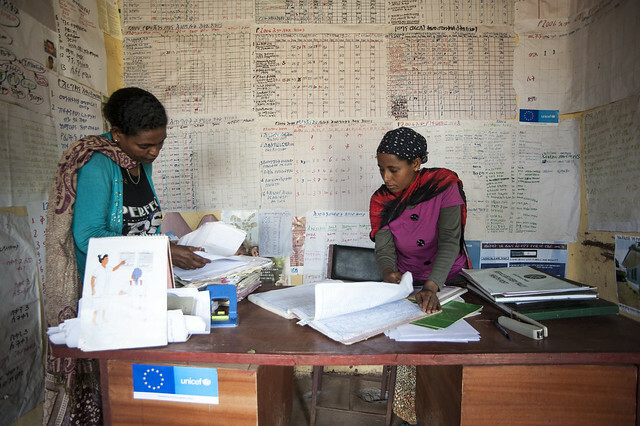 Even before I joined UNICEF Ethiopia in June 2011, I had heard about its impressive health extension programme: health care is decentralised and over 30,000 health workers are deployed throughout the country and on Government payroll. A great story to tell! By now, I’ve visited many health posts, run by these amazing women, generally in their early twenties from rural communities, dynamic and dedicated. Being educated and given the opportunity to work in their community, you can really see how this transforms their lives and status within the society in addition to the gains made in terms of health care. When one speaks about health in Ethiopia, I think about the health extension workers. To me, these young women represent the true heroes, or more precisely heroines, and one of the reasons why Ethiopia is doing so well in terms of its health indicators. 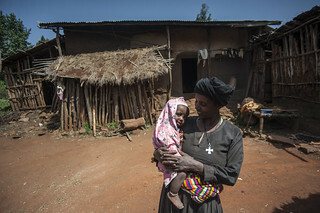 “Ethiopia Achieves the Child Survival Millennium Development Goal (MDG), three years ahead of time.” If you don’t follow global health debates closely, you may have missed this news, which broke the news in September 2013 and seriously hit the roofs in this nick of the woods. How did this happen in terms of policy choices? 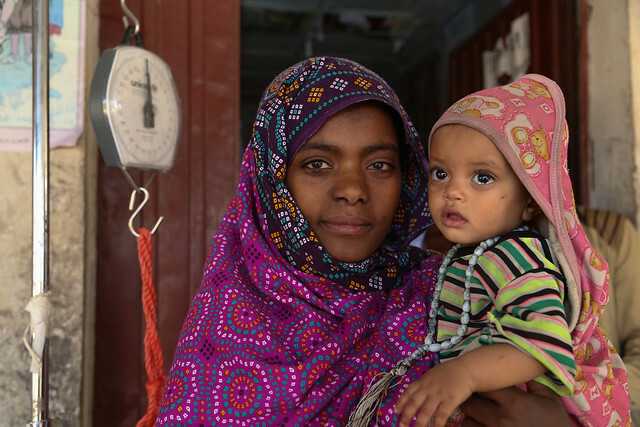 Around ten years ago, in order to address the increasing urban-rural gap in access to health services, the Government of Ethiopia launched the Health Extension Programme (HEP). This package of interventions was carefully tailored to the major causes of childhood mortality and morbidity – the epidemiology determined the priorities. The early years were not easy and, at several junctures, the system almost collapsed under the weight of expectations and the urgent imperative of delivering services to more than 80 million people in a vast and diverse country. And yet, every year, starting from a focus on basic prevention (insecticide treated nets, vaccination), the system has become stronger and stronger. Incrementally, best practice in curative-oriented, primary health care from around the world has been integrated into the HEP. So too has a multi-sectoral agenda that attempts to address root causes of childhood disease, such as food and nutrition security and water and sanitation. Community-based treatment of diarrhoea, pneumonia, malaria, severe acute malnutrition and, most recently, new-born sepsis and the inclusion of new vaccines, are all now central components. Today, 38,000 health extension workers are deployed bringing health services to the doorstep of its rural people with real resources – becoming the cornerstone of the health system. Through my visits throughout this enormous country, I can see that the programme is sustainable and that the bilateral government donors, the World Bank and UN agencies, NGOs and civil society, philanthropic foundations, and the private sector, have all played a key role through their funding, their programmatic, operational and technical assistance, and their belief that Ethiopia could achieve the goals. Ethiopia could not have done this alone.